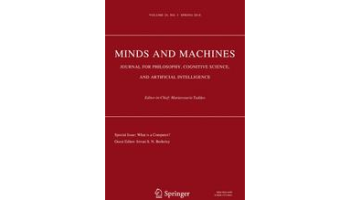 CAPUR is driven by leading international risk experts (geographical spread from Singapore to the U.S.) from a variety of backgrounds (statistics, psychology, natural and social science, humanities) to investigate by means of concrete case studies how decision-making under uncertainty can be improved, seeking to identify the underlying factors which determine success or failure, and which should hence be either emulated or avoided. CAPUR’s focus is on hazards and risks related to human behaviour and error. 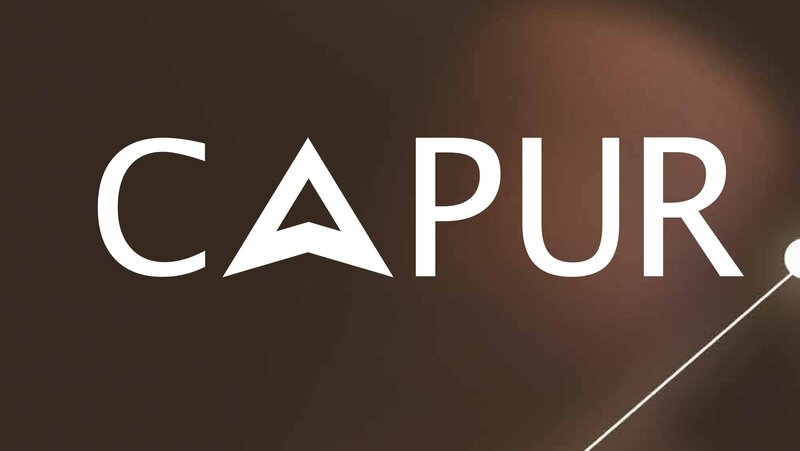 CAPUR is a project with a fixed time-span, whose outputs seek to inform and guide policymakers creating a new narrative on how to deal with risk in open societies. 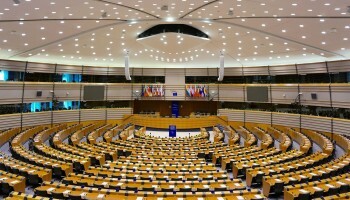 Whilst CAPUR itself is not an advocacy initiative its planned scientific output can be used by anybody, including stakeholders in their discussions with the new generation of EU decisionmakers following the Institutional change-over from May 2019 onwards. Furthermore, as CAPUR’s scope is based on global conversations, its outputs can inform conversations in other world regions as well. 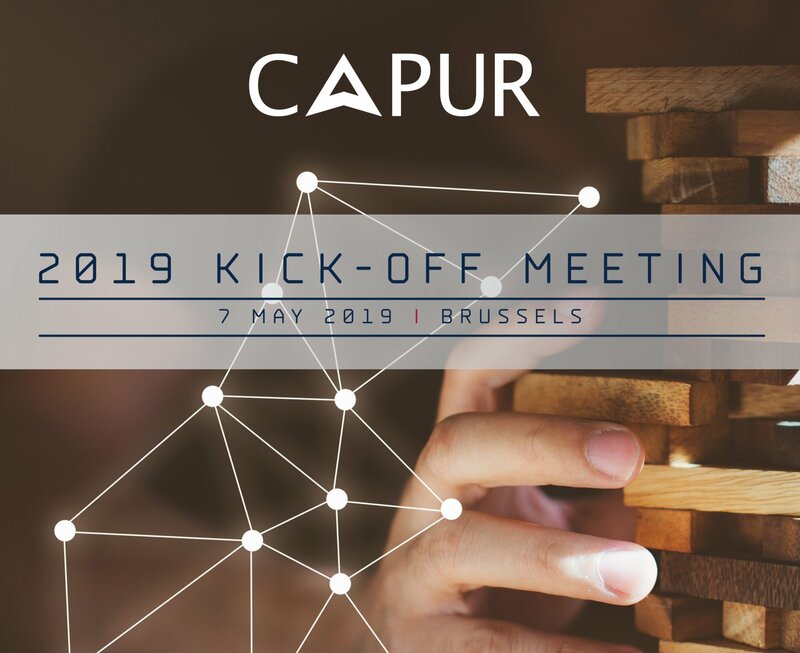 CAPUR’s kick-off meeting will be held at The Hotel (Brussels) on May 7th, 2019 at 12:00. 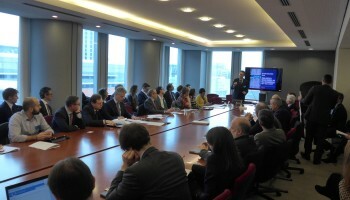 The roundtable will engage interested stakeholders and will present the collaboration, the work undertaken and the scientific focus for the first year of activity. In order to confirm your attendance, please register here.